On Friday, December 14, the South Carolina Public Service Commission (SC-PSC) held a hearing to approve Dominion Power’s proposal to buy our largest utility, SCE&G and its parent company SCANA. As we wrote just before, it was a bad deal for the people of South Carolina, and for the environment and climate we all share. The SC-PSC and Dominion thought South Carolina was whipped. After years of fighting the VC Summer plant, paying the highest electricity bills in the country, and living with corporate polluters — they didn’t imagine anyone would show up to oppose them as they stole a little more, wrecked a few more communities, and continued to ignore the climate crisis. We proved them wrong – we showed up with a team of half-a-dozen activists from South Carolina and North Carolina and took the hearing by storm. We stood up and shouted until they had to adjourn. When a PSC commissioner came out and asked us to be quiet — because he said he was undecided, and wanted to vote on a plan to add solar power to Dominion’s offer — we shouted louder until the threw us out of the building into the rain and threatened to arrest us. That commissioner, by the way, went back inside, lost every vote to add solar or accountability to the deal, and then voted for the Dominion merger anyway. And it’s a good thing we did too. 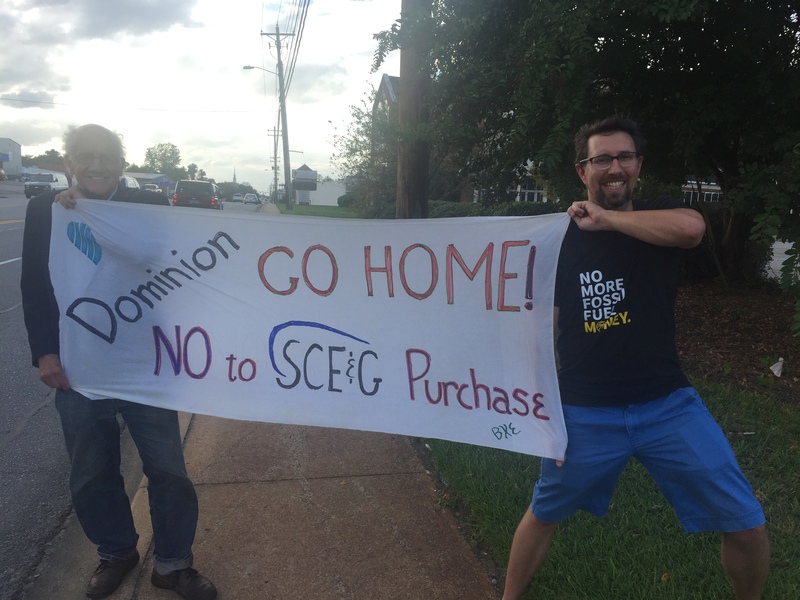 Because while the SC-PSC was too cowardly to stop Dominion’s takeover, now people know there’s a resistance afoot. 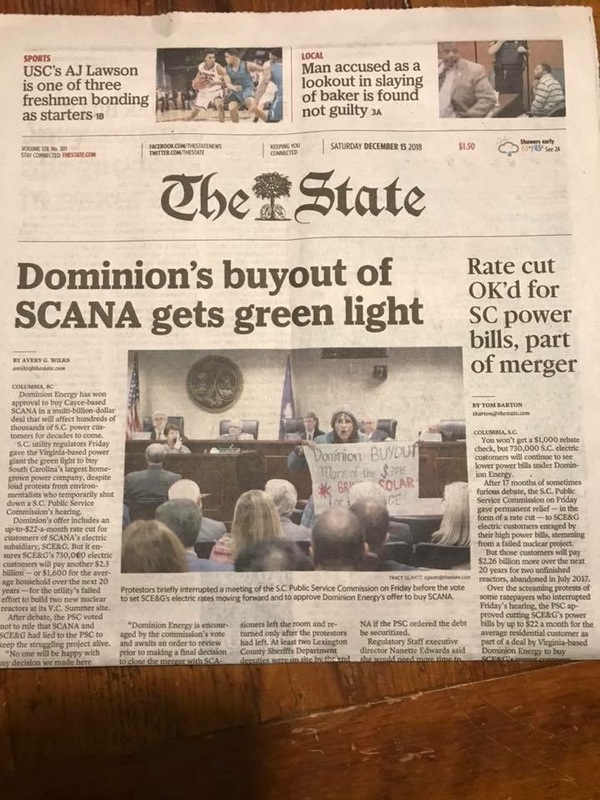 Our protest was on the front page of the newspaper the next day, and mentioned in story after story that covered the Dominion deal. 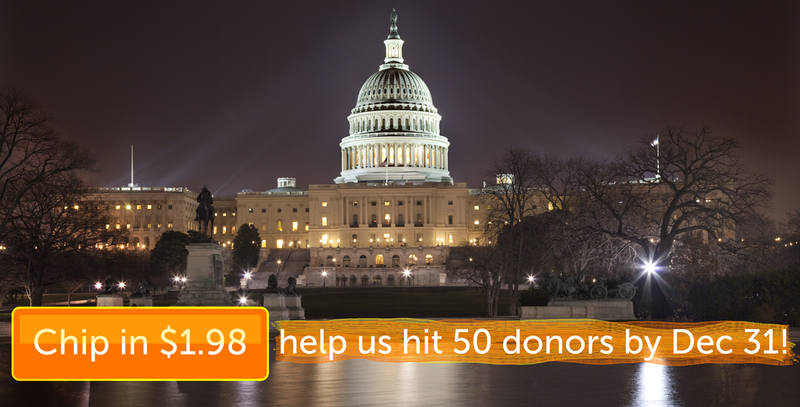 If you’re feeling this activism and story – if you want to support more direct action projects that target Dominion and energy regulators in Virginia and the Carolinas – click here to chip in and support us. By trying to silence us, throwing us out of the hearing, ignoring our evidence and demands for justice, they’ve united not only South Carolinians, but North Carolinians and Virginians in opposition. Dominion is already facing blow back in court over their Atlantic Coast Pipeline (the judge actually quoted the Lorax in smacking down the pipeline). And Virginia regulators are beginning to question why Dominion needs to charge ratepayers so much, if they’re making so much profit. A resistance is building all across the SouthEast – to Dominion and all the oppressors. The same day we spoke out in South Carolina, Cherri Foytlin of the L’eau est La Vie camp had a tense exchange with South Carolina Regulators in Louisiana — so tense one of them knocked over a table backing away from her righteous anger. As the song says, they tried to bury us, but they didn’t know we were seeds. People in the South are rising up. 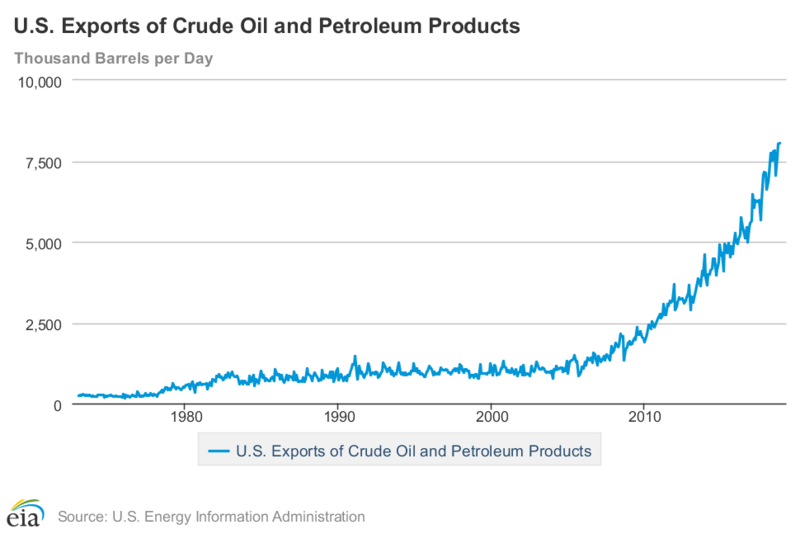 So far, the corporate polluters and pipeline builders have been able to buy, cheat and steal enough power to keep us bottled up. But the day is coming when that may not work anymore. After that we headed into the hearing room and it was show time. Skip to about 11 minutes into this video (unless you want to listen to the SC-PSC congratulate itself on working hard to steal money from some of the poorest ratepayers in America with the help of one of the richest companies in the Southeast) to see the protest action, which made it onto the front page of the local paper the next day and was mentioned in numerous articles about the merger that evening and over the weekend. And finally, check out this video of us talking in the hall with SC PSC commissioner Tom Ervin. This part might be the most crazy-making since Ervin tries to convince us he’s on our side, AND that we’re the problem (not him) at the same time. He also (dishonestly) claims he hasn’t made up his mind just a few minutes before he let us get thrown out in the rain, then went back in the hearing room and voted for the deal. Profiles in courage you are NOT Mr Ervin. This Friday the South Carolina Public Service Commission (SC-PSC) will meet to review, and are expected to approve, Dominion Power’s proposal to buy our local utility SCE&G. 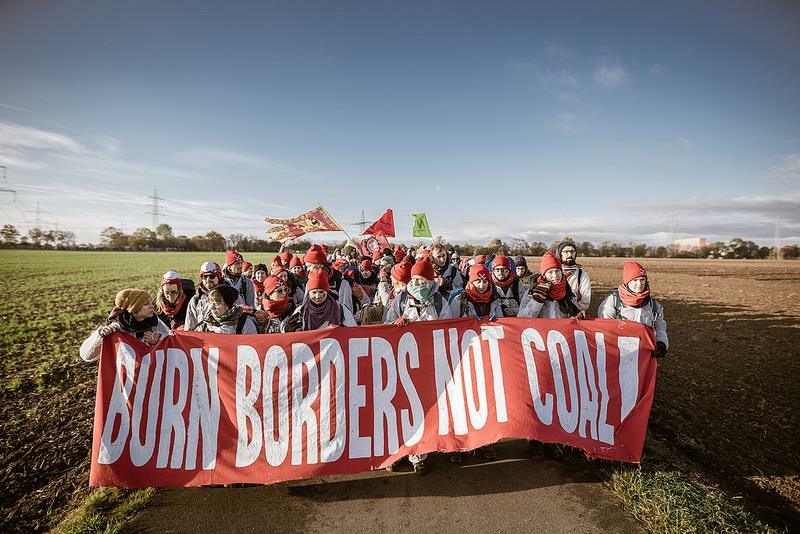 Let’s be really clear, this is a bad deal for our people, and the planet. If the deal is approved, ratepayers will get a small discount (less than $22/month). In exchange, we have to keep paying for the VC Summer nuclear debacle for decades. And the Dominion has already let slip that they plan to expand the Atlantic Coast Pipeline into South Carolina and build a new generation of fracked-gas power plants that will poison our air and climate. The SC-PSC and Dominion think South Carolina is whipped. After years of fighting the VC Summer plant, paying the highest electricity bills in the country, and living with corporate polluters — they don’t think we’ve got any fight left. They’ve got another thing coming. And this Friday, I’m going to tell them so, with your help. I’m assembling a crack team of activists and experts from Virginia, North Carolina and South Carolina. We’re going to the hearing Friday to set Dominion and the SC-PSC straight, and speak a little truth to their corporate-power-plan. If you’re in or near Columbia, please join us at 1pm on Friday the 14th. That’s a raw deal for ratepayers. But the deal is even worse for the planet and our climate. If allowed to buy the utility, Dominion is almost certain to expand their Atlantic Coast pipeline – a community and climate-wrecking disaster that is already $1.5 billion over budget and month’s behind schedule – into South Carolina. We’re a state blessed with tremendous potential for solar, wind and offshore renewable energy. Locking in a Dominion-owned fossil fuel projects for decades is like asking many South Carolinians to sign our own death certificate, and then pay for it in monthly installments. The SC-PSC process has never been very accessible to the public. The last time the public was allowed to comment was in October, before the current deal was even known. Without our consent, the SC-PSC now proposes to force ratepayers to pay billions of dollars to a hostile, out-of-state corporation to wreck our climate, communities and common home. If you’re as outraged as I am about it lend us your name and your story and we’ll read as many of them as we can at Friday’s hearing. 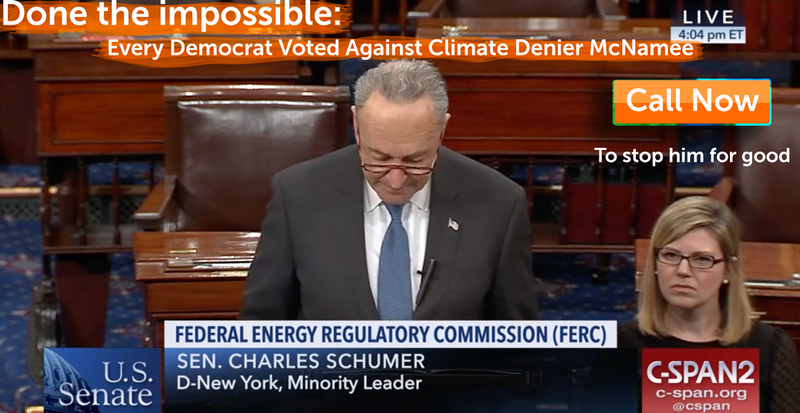 Something amazing happened late yesterday in the US Senate: After weeks of our calls, emails, deliveries, protests and a personal visit from me and a team of BXE activists to Chuck Schumer Monday Every Democrat in the Senate took a stand for climate action. Specifically, they all — even the Joe Manchin — voted NO on the vote to end debate on Bernard McNamee’s nomination. He’s Trump’s climate-denying nominee to the Federal Energy Regulatory Commission, check out this video from Bernie Sanders, or read the back posts if you need a refresher. Now, we have until about Noon to add one or two Republicans to that unified Democratic front, and we can actually stop McNamee for good. Three Senators are key to this fight: Susan Collins, Jeff Flake and Joe Manchin. 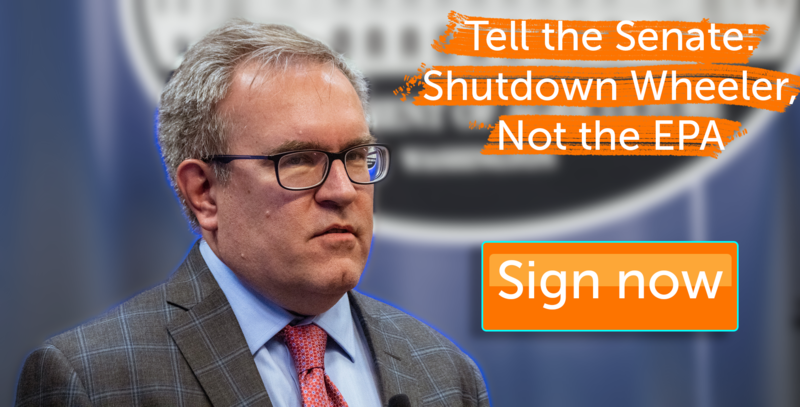 If you haven’t seen it yet, check out the video recorded right after our meeting with Democratic Leader Chuck Schumer’s office. Something we said must have struck a chord, because after that meeting Schumer gave a strong speech against McNamee. 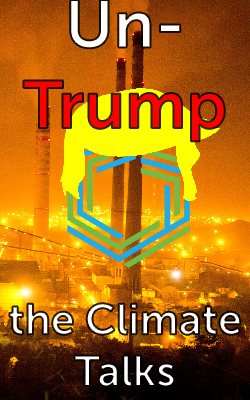 It’s just what we needed to reflect the growing Democratic outrage at Trump’s climate-denying, fossil fuel loving nomination0 as part of a thinly veiled scheme to subsidize coal and nuclear power to the tune of ratepayers (like you and me) paying an extra $34 billion dollars. But here’s the thing – 49 Senators, EVERY. SINGLE. DEMOCRAT. 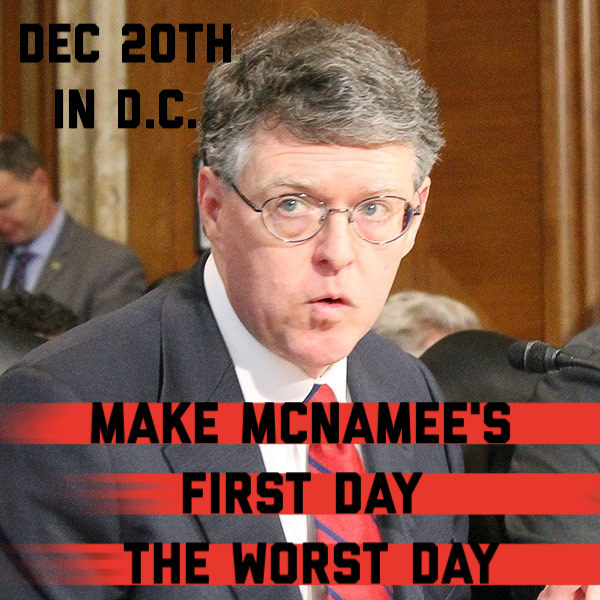 voted NO on the cloture vote for McNamee. 51 votes in favor of McNamee was enough to advance the nomination, but I have to pause a second and remind you what a big deal this is. 49 Democrats didn’t vote NO on Brett Kavanaugh’s nomination. 49 Democrats in the Senate did not vote for climate legislation in the US Senate under Barack Obama. 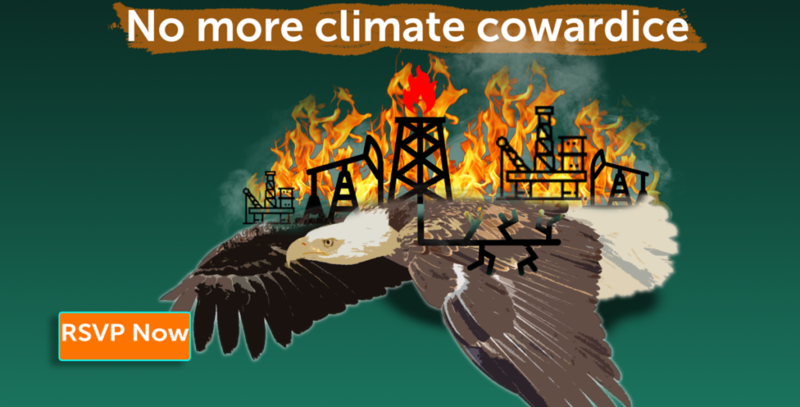 49 Democratic Senators have never, ever, voted as a block on climate change before. Today, at 12 noon, the actual vote, up or down on McNamee, will take place. It’s a very long shot, but we have a chance to win that vote. These Senators are critical, so we’re giving you three ways to contact each of them.